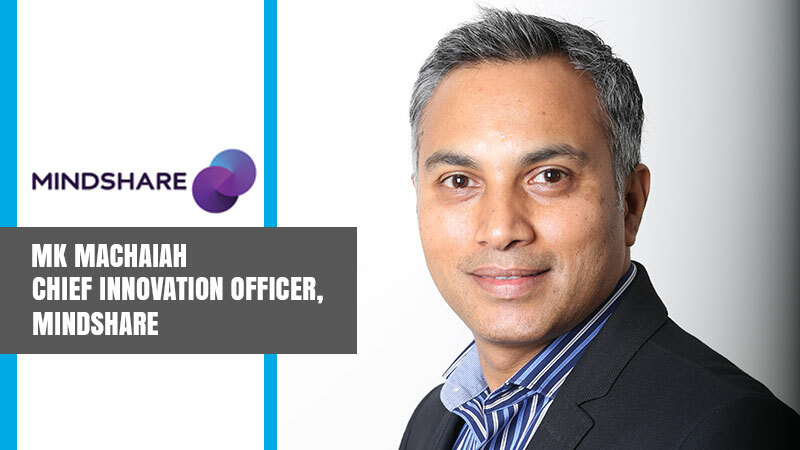 Mindshare, one of India’s largest full service media agency, a part of GroupM has announced the appointment of M K Machaiah, known as Mac, as Chief Innovation Officer, South Asia. In this role, M K Machaiah will lead the integrated approach to consumer engagement and strengthen brand propositions across all consumer touchpoints including traditional, social and experiential. He will be responsible for setting up Innovations Lab through systemic integrations of Content+, Social and Activations and building sports practice. He will build future ready capabilities and revenue models by assessing scope of each practice, set the innovation vision & drive the team to work on client specific propositions. Mac has worked across global markets and has proven ability to bring together different cultural nuances which will be critical in the integration of these 2 diverse practices. Mac has spent more than 18 years in the industry and after spending over a decade in different media agencies including a 2-year stint with Mindshare India, M K Machaiah became an integral part of the India leadership team in 2012 as Office Head, South. He then progressed Chief Executive Officer, SSA to lead Mindshare Sub Saharan Africa region where he was entrusted with the responsibility to set up Mindshare and consolidate Unilever business across Sub Saharan Africa and drive global best practice for Unilever in the region.